Sage Derby (pronounced Dar-bee) is one of England’s oldest and most famous cheeses. Named for the East Midland county of Derbyshire where Sage Derby was first produced in the 17th century, this central region of England is still recognized today for farming and lush pasturelands. Derby cheese is semi-firm and cheddar-like, with a mellow, buttery flavor and smooth, compressed texture. 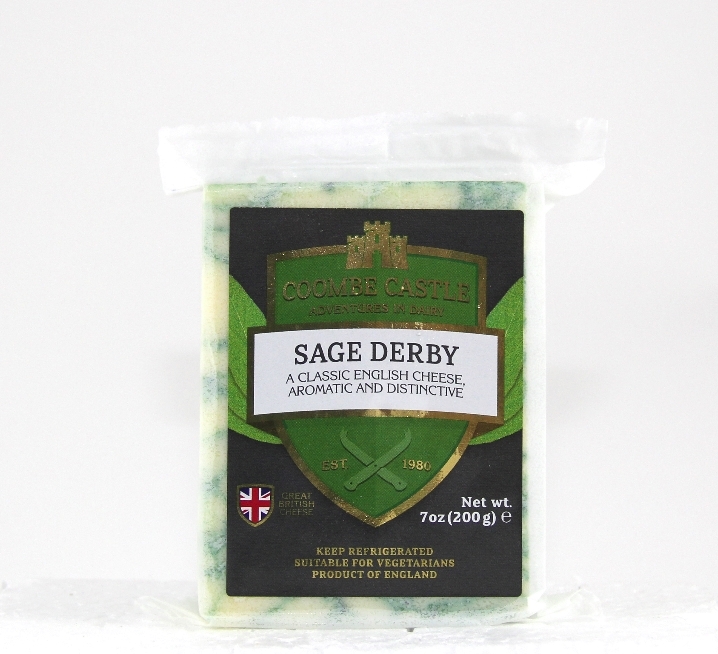 Sage, thought to be a cure-all in ancient times, was incorporated into Derby for its medicinal properties, thus creating one of England’s original additive cheeses. The addition of this prized perennial herb to a very popular cheese afforded the dual opportunity for great taste and improved health. Finely chopped sage leaves augment the cheese with a lovely, subtle, almost minty, herb flavor that delights with an aromatic tingle on the palate. Typically aged around three months, Sage Derby was initially only made for special occasions such as harvest or Christmas, but as it grew in popularity it was produced all year round, as it is today. Application: With a natural rind, Sage Derby’s unusual, green marbling can be seen to beautiful effect and is a striking addition to any cheeseboard. Sage Derby is also well known for being versatile. 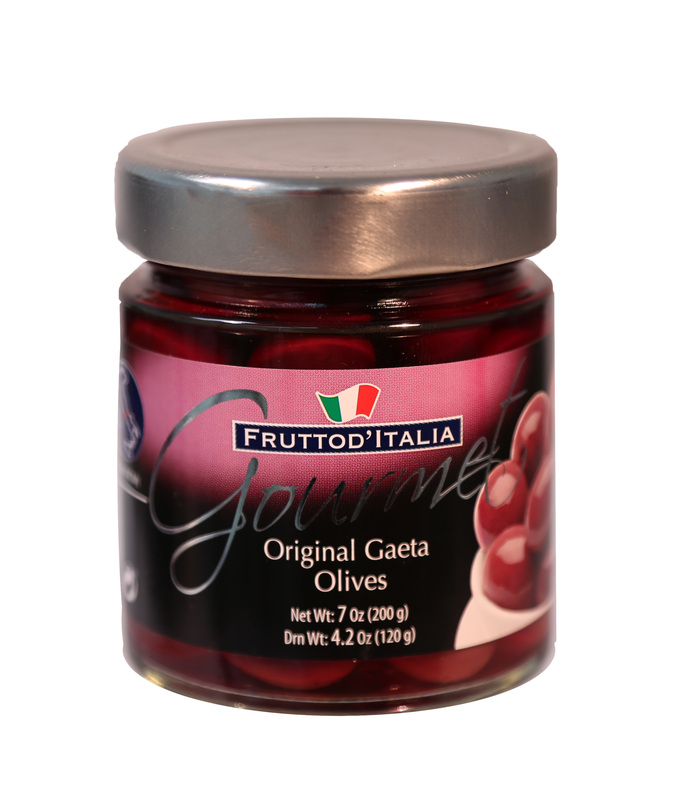 It melts smoothly for sandwiches, over vegetables, is great in poultry dishes and goes well with many fruits and fruit juices, which also makes it a great breakfast cheese. Pairing: Try it with an English pale ale. The world famous Bass Pale Ale, produced near Derbyshire in Burton-upon-Trent, makes a good match.